One oven in a whole range of colours! 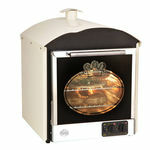 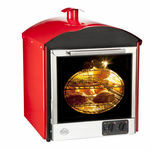 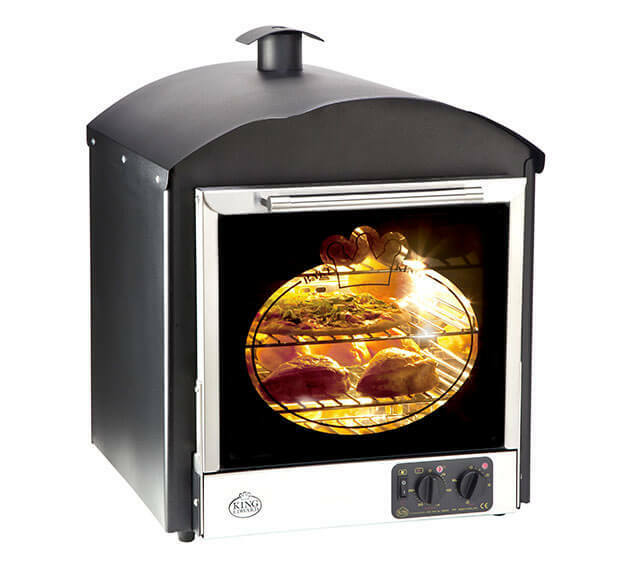 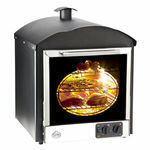 Do you want an attractive looking traditional oven but don’t need a display area? 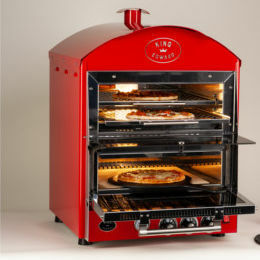 The Bake King Solo offers our usual outstanding quality in a range of eye-catching colours to compliment any venue. 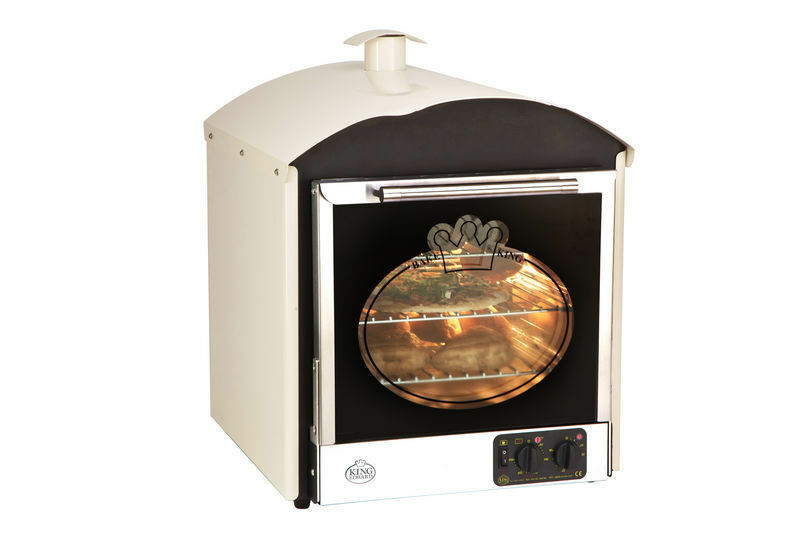 Featuring the same highly efficient convection oven from the Prestige range, this oven delivers outstanding performance & reliability. 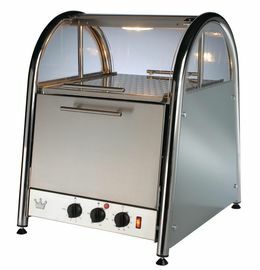 Food will be cooked evenly every time, and customers will be attracted to your counter. 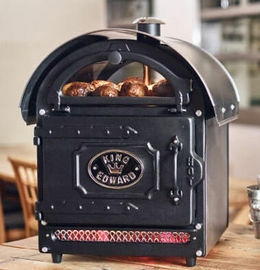 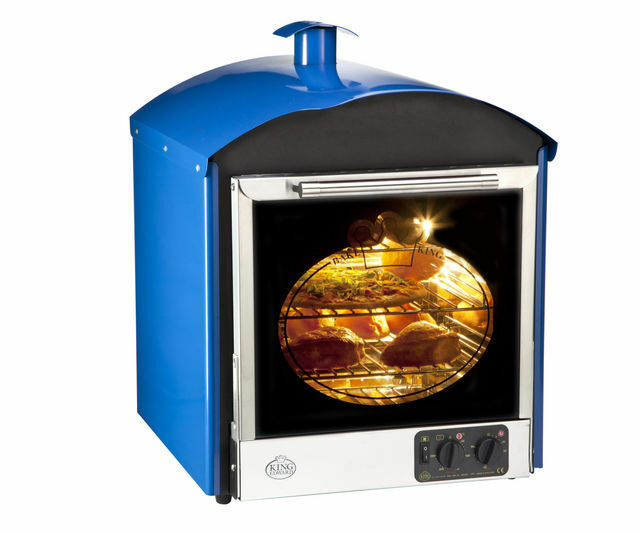 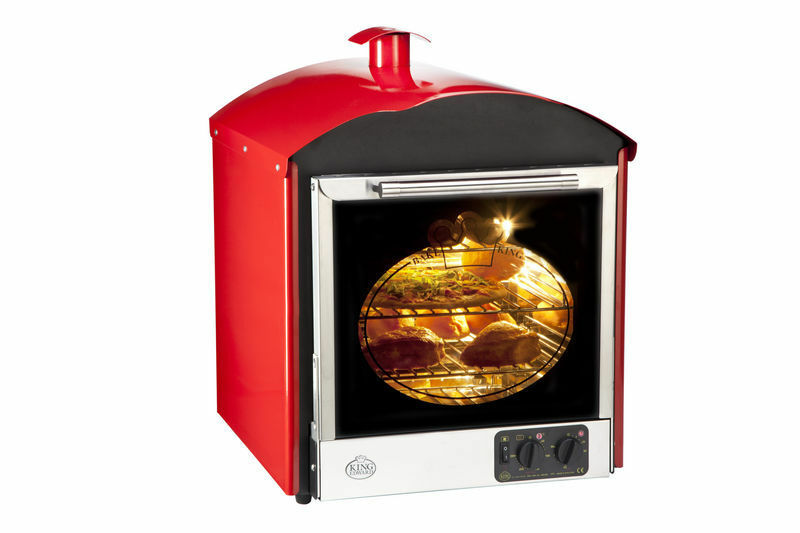 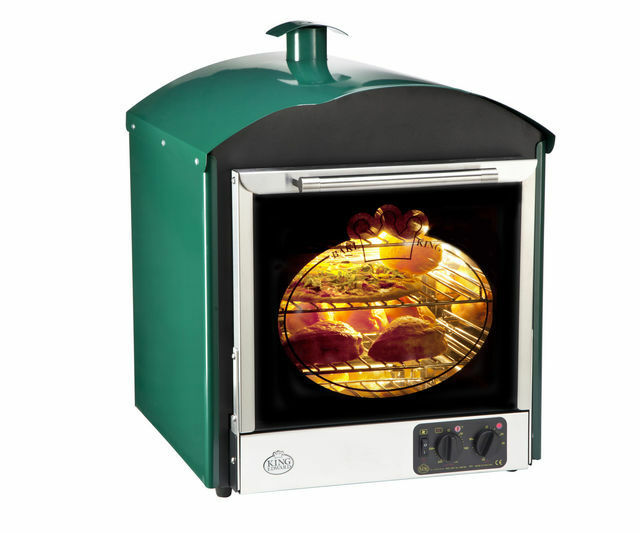 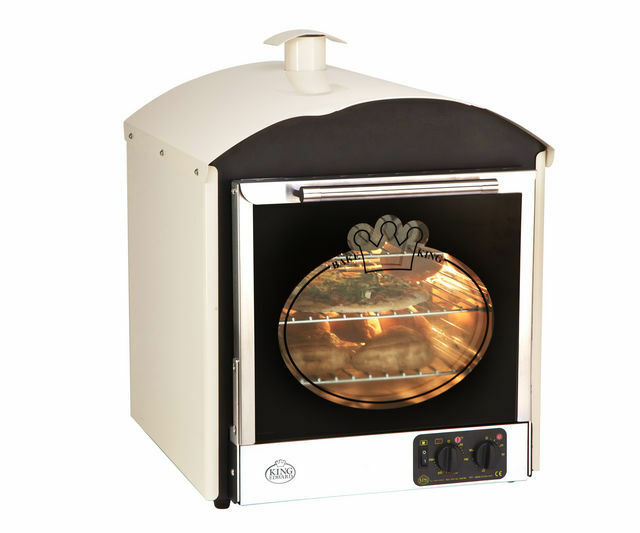 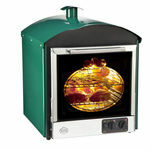 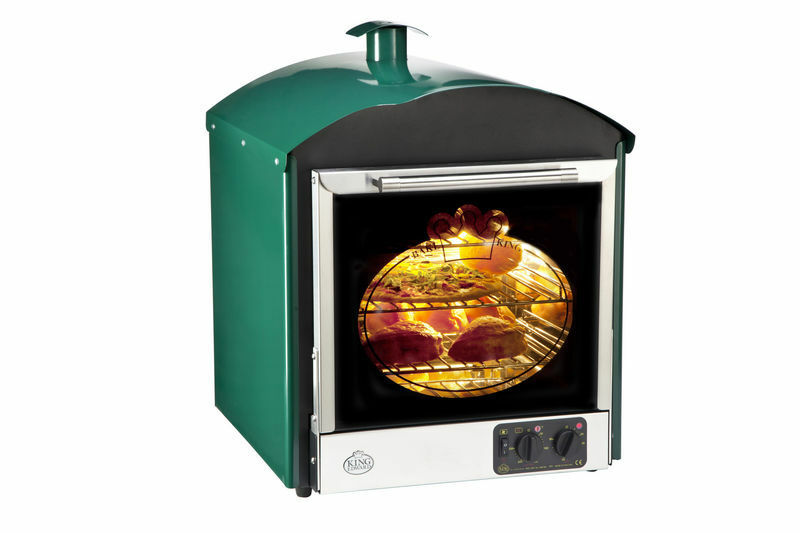 The Bake-King Solo is simple to use and only requires a 13 amp socket, use it to cook a wide range of food products such as baked potatoes, pastries, pies, bread products plus much more.